What a great time that was! We rocked the legendary McCloskey’s Hotel in Chesterville last night….the crowd was on it’s feet! 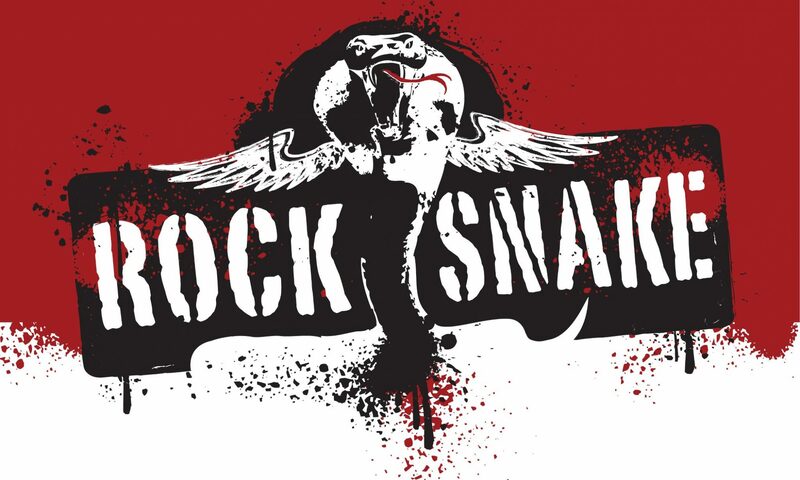 Thank you to all the serpentine faithful that came out to slither with the Snake……GOOD TIMES were had!! We look forward to the next time! Next PostNext NEXT SHOW……BACK TO THE CITY!